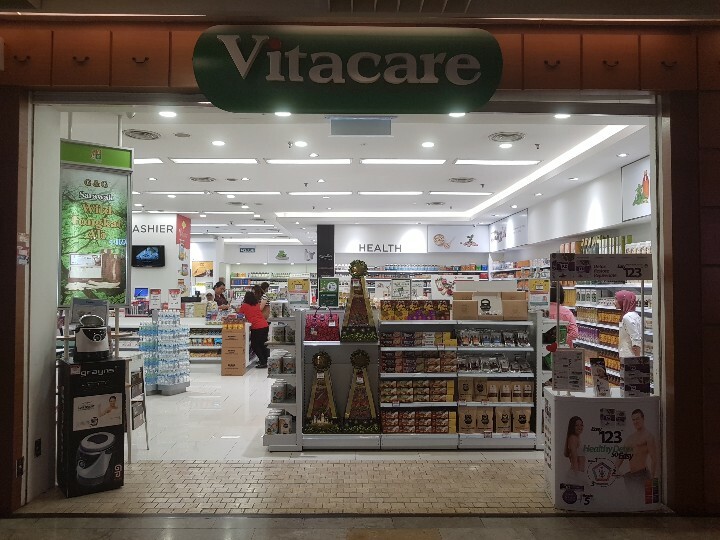 This year marks Vitacare Group of Pharmacy’s 30th anniversary, which makes Vitacare, the longest serving independent pharmacy in Malaysia. 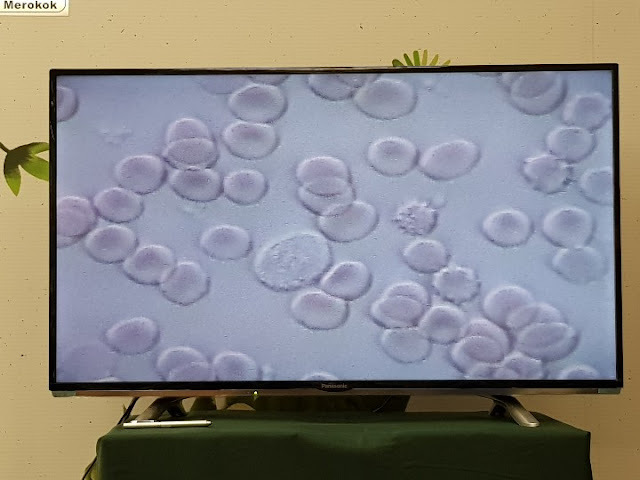 We got to witness a live demonstration of “Live Blood Analysis” (LBA) – a test using high-resolution dark field microscopy to observe the life blood cells to provide information about the state of the immune system, possible vitamin deficiencies, amount of toxicity, pH and mineral imbalance and other areas of imbalance which pretty much left us in awe as well as super fascinated and eventually err, smart enough to differentiate healthy blood and sluggish and not so healthy blood after a couple of tests … hehehe…. 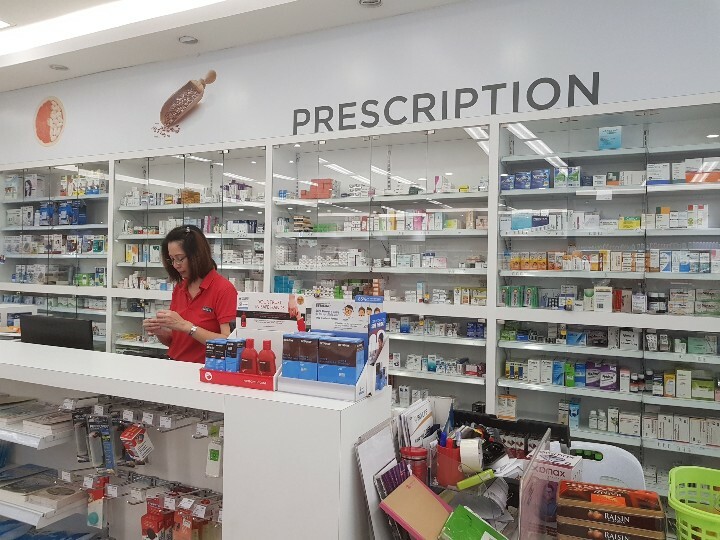 So be sure to head over to Vitacare and try it out yourself! 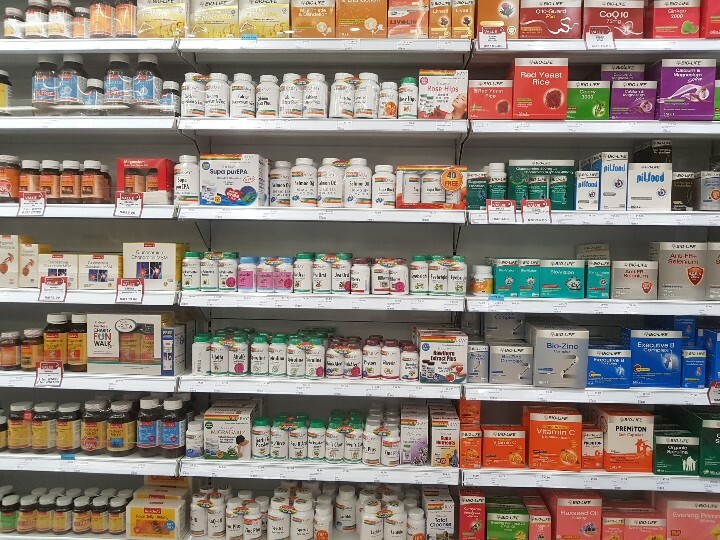 The Japanese people had started to consume enzyme drinks 80 years ago, by producing these enzymes under specific conditions requiring approximately 100 steps to make the enzyme bioactive and effective by biological fermentation technique that is free from artificial chemicals. 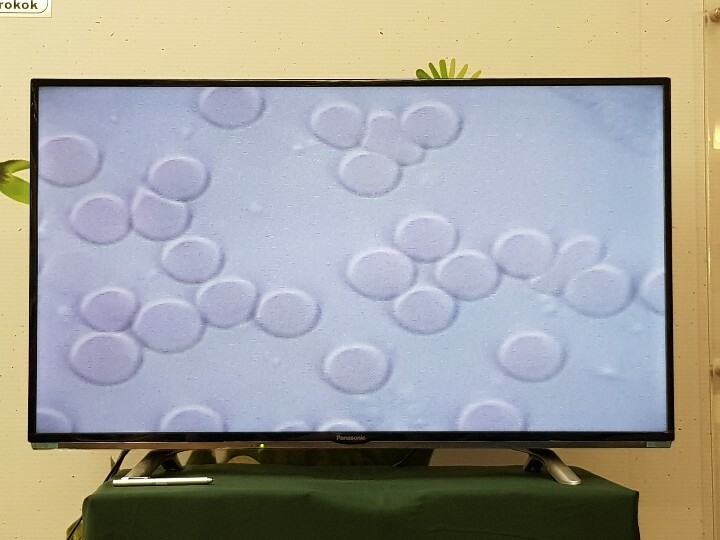 A unique formulation is used to blend various fresh fruits and vegetables, grains, seaweed etc so that a 100% pure comprehensive plant enzyme is extracted. 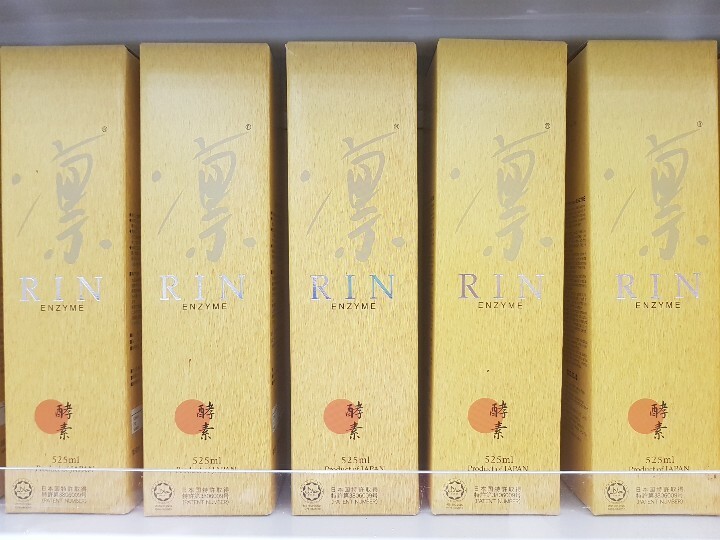 It contains rich and diversified enzymes with high activity. 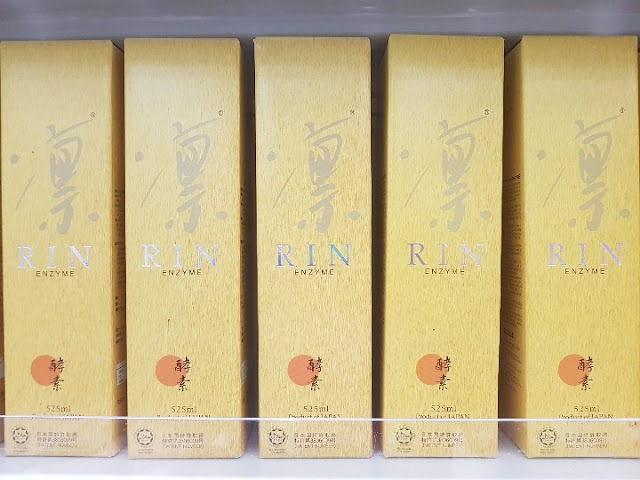 RIN Enzyme is a premium phyto-enzyme drink from Japan, fortified with more than 36 kinds of vegetables, fruits, grains, algae and green grass. 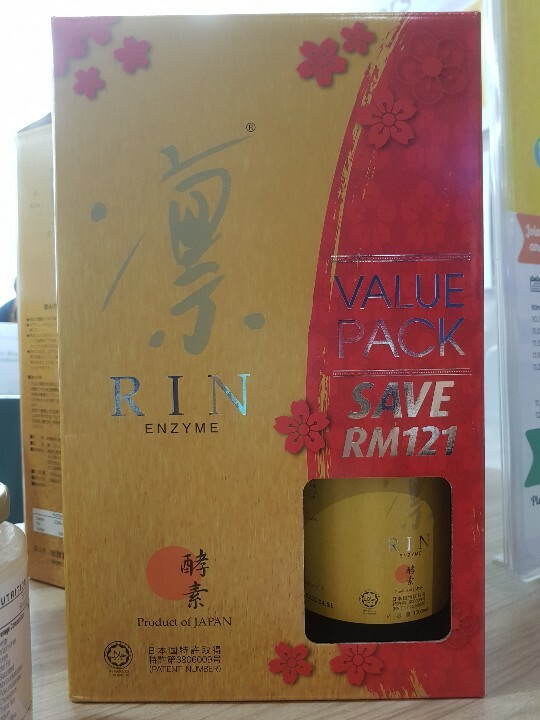 20ml of Rin Enzyme a day can help enhance digestion and nutrient absorption, promote metabolism, increase body immunity, reduce blood acidity, normalise hormones, improve skin complexion, assist weight loss and promote general well-being. 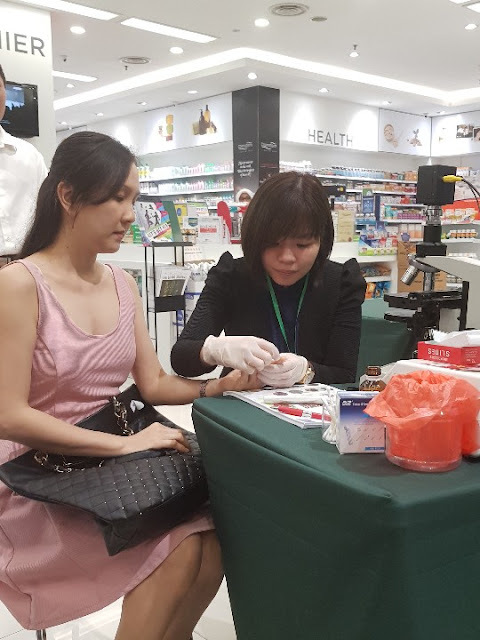 For your information, our Live Blood Analysis (LBA) will be stationed at The Gardens Mall and Suria KLCC on every 1st Saturday of the month starting August. So the 1st LBA is on 5th August 2017 from 10am – 6pm. I also need to take more enzyme and take care of my health. This is absolutely the right concept, you are what you eat. I have always get myself check every 6 months - by that I know what to get from the store. A friend of mine love to visit Vitacare. I never really visit Vitacare before! Next time I know where to visit if I need to discover my body health! 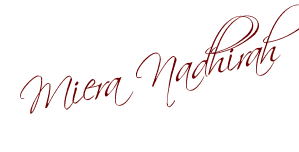 Thanks for the sharing! 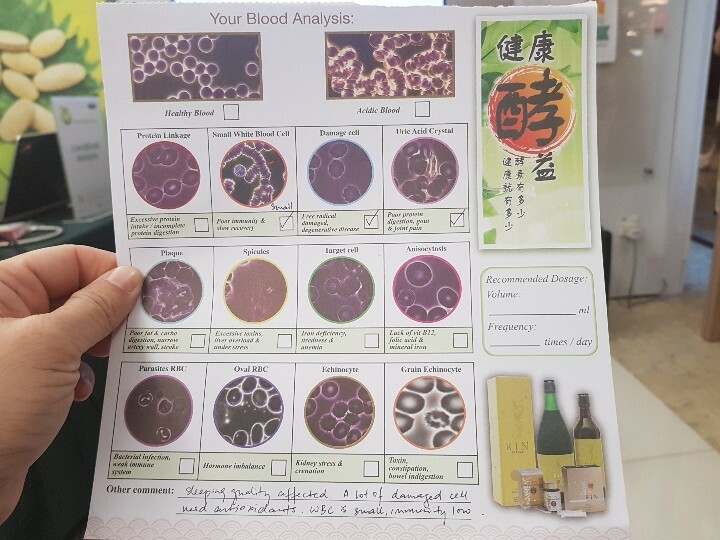 This is good information on the RIN Enzyme. I've never heard of this before brand but it sounds like something that works. I'll share this with my friends who lives in Malaysia. this powerful antioxidant Astaxanthin helped my eyes a bit, I think, I need to take it for a longer period, though. thanks for te info!